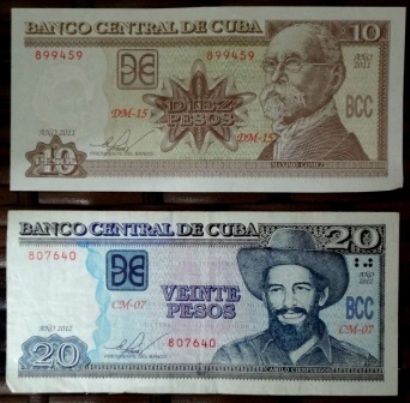 The currency that you will use everywhere in Cuba is the CUC, also known as the Convertible Peso. 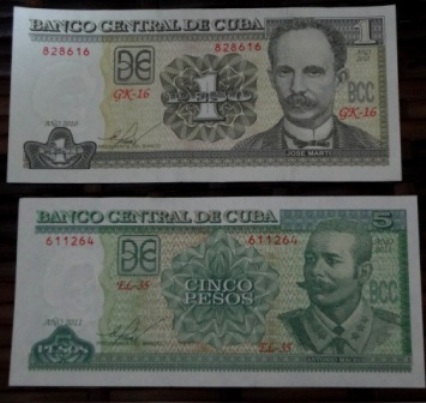 What can you buy with the Convertible Peso? 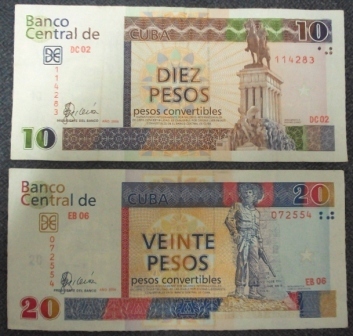 If you want to wander into a National Peso store or buy street foods or take a local bus across town, it’s a good idea to exchange a handful of your CUCs for National pesos at a Casa de cambio--or Cadeca-- that does so.